Now, when I refer to giving myself a break, I don't mean I'm taking time off from running. I need to keep moving, both for my physical and mental fitness. 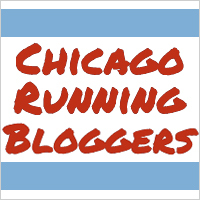 I also need to maintain a base as I head into marathon training in March. What I mean by letting go is that I'm letting go of the pressure--of finish times, of paces. For those of you who know me, you realize this gift, of letting go, will be really tough for me! It will take an enormous amount of restraint. I'm competitive by nature--with others and myself--and holding back is going to be a challenge. But I do not want to spend another year mostly sidelined by injury. I want to embrace the gift that is running. Thinking about it, I've already been heading in this direction. For every race I've run this year, I've set time goals but I've always had a backup goal of having fun. 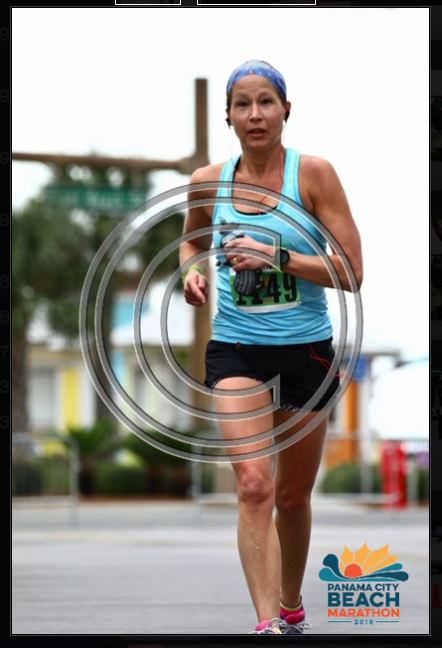 That backup goal saved me from disappointment as I failed to meet my time goals at my 3 long distance races. Having fun kept me moving and kept me smiling. It got me some pretty sweet finish line photos too! Even my training runs have been more fun as I stop mid-run to play with yoga and jumping. After reading Cory Reese's book for Friday's book club post, I decided that I wanted to work on my jumping skills. After all, who doesn't love a good jumping picture, right? Jumping makes you feel a bit silly and as you try to fly, you can't help but smile. Smiling makes everything better, right? We've been living in a polar vortex lately. Playing around in the snow made me laugh. I videoed my attempts in a hope to capture the perfect jumping moment. Instead, I ended up looping the video of me running in circles in the snow. My 17 year old thought it was funny too, and he helped me edit it. Tell me that isn't a win! Letting go of constraints, like a finish time, feels kind of freeing. I don't know what the future holds for me as far as running goes, and as long as I'm still able to run, I want to maximize my time on the road. If I head out for a run, and it's not going well, I want to be able to accept a slower finish time without beating myself up. That's the goal. All I want is to keep on running. Here's the deal: I can walk if I need to. I can phone a friend to pick me up. Or I can skip a run altogether. It's not that I haven't done any of these things in the past. This gift that I'm giving myself means no judgment. No self-deprecating comments under my breath. No beating myself up over a DNF. No frustration. No tears. Thank you, Jennifer Spangler for this. But let me be very clear: letting go of goal times doesn't mean not training for a race. 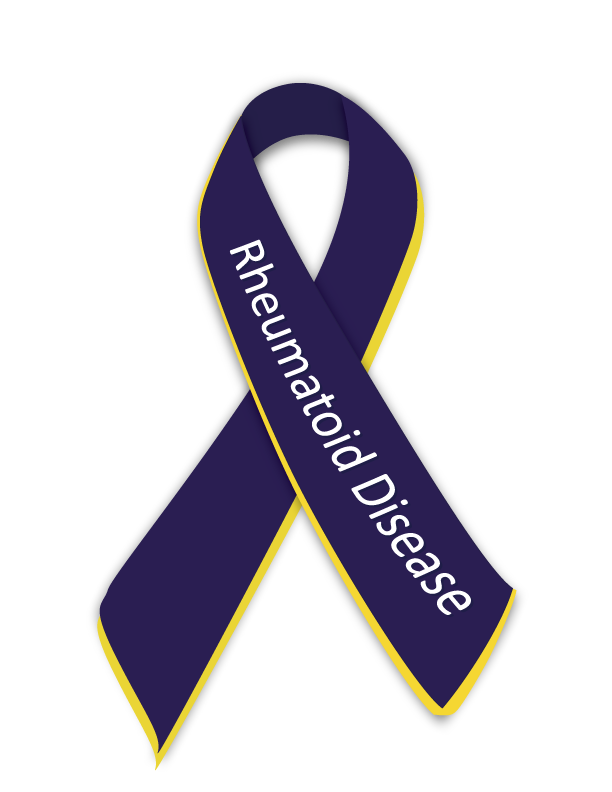 Prior to my diagnosis of RA, I had already talked with Becky about how I wanted to train for Grandmas. I like the lower mileage approach she's used from past marathons. I want to bring back some of those CrossFit intervals we did in 2014. That plan doesn't change. From my new perspective, the plan seems to be a good one. I'm going to work harder on restraint when it comes to pacing my runs. Marcia told me that I need to "find my gears". Like most of us, I have one speed that my legs dial into when I'm running. Holding back and running slow takes a lot of restraint. More than ever, I need to work on that. To many of you, giving myself a break might not seem like a very good gift. But for this runner, it's the best gift I could give myself. What would you choose? The blue pill or the red? Run forever? Or run fast for only a few more year? 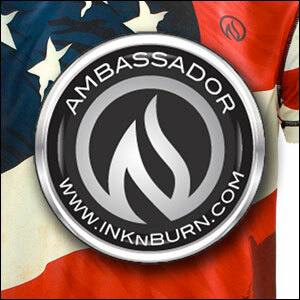 What if you were promised a BQ? I think you know my choice. I'm linking up with DebRuns for Wednesday Word, which is giving. 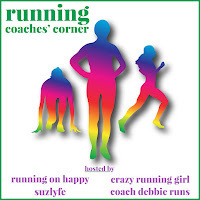 I'm also linking up with Debbie, Lora, Susie, and Rachel for Coaches Corner! I haven't heard from anyone who would take the red pill. I think most of us value longevity. You do realize how difficult this is going to be for me, right? But I'm looking forward to some epic good times ahead! Good for you! And it's so hard to just run without paying attention to pacing. I think I'd have to just take my watch off entirely. I accidentally forgot my Garmin earlier for one run in the year and I still remember feeling so good on that run...like I was flying. But I have no idea if I was flying - haha! I would choose the blue pill, hands down. I know I'm never going to be a "fast" runner, but if I could keep running for years to come I would be very happy! That blue pill is more important to me now than ever! We are going to have a great time in Duluth! Smiling makes everything better....yes ma'am!!!! I would take the blue pill for sure! Good for you! 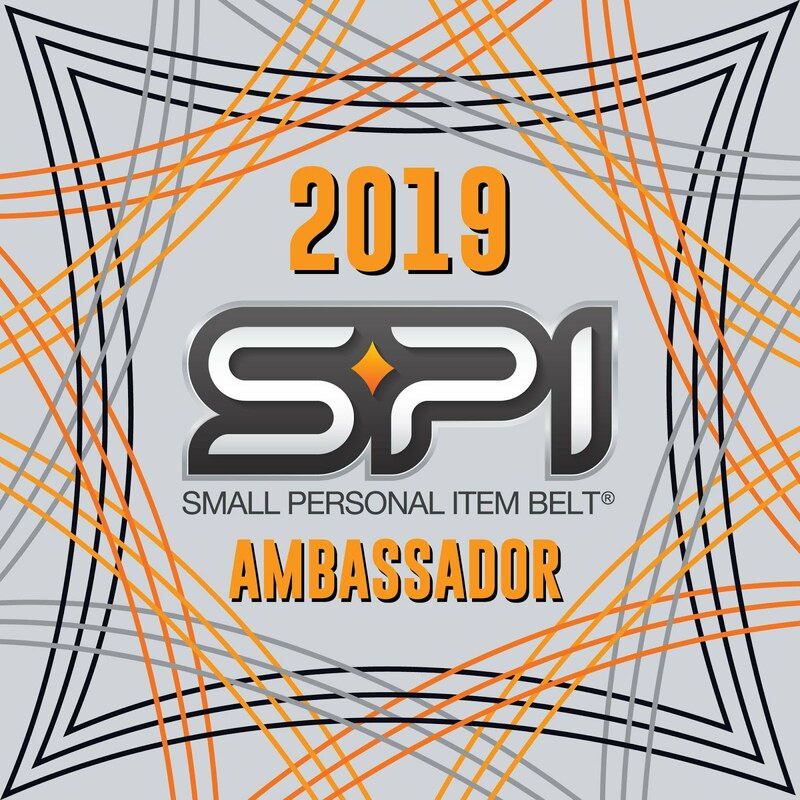 What a wonderful gift for yourself! I love it and just may consider it for myself as well. Oh and I have stopped splurging on myself by not going into stores...lol. if I am online shopping, I tend to be shopping for the kiddies and I can't fit their stuff...lol. I see we were sort of channeling each other again. For the most part this year, with just a few exceptions, that is exactly what I did. And it was a great year of running. Lower mileage works for me (I think) -- I do hope to up it just a little bit next year, but we'll see what it throws at me. And it absolutely doesn't mean you're not training and not competitive -- I totally get that. I'll lend you Bandit. He'll make you run slow! Running slowly is really never a problem for me! I have never run with a dog! If I ran with Cocoa, we'd be sprinting. That's her gear, full out chasing squirrel pace! Hmm, what pill would you take? What a great gift. It's definitely hard to let go of those times we always have in the back of our minds, but it's great to have other goals other than just time. I would choose run forever...because eventually that BQ would happen ;) Giving yourself a break is a wonderful gift, personally I think it helps you appreciate being able to do what you love more. I'd still love that BQ. But I think I'm going to have to let it go. It's going to be a challenge but hey, I'm always up for that. Such a great message here and I think as runners, things we always need reminders about - while it's easy to get caught up in pace and speed, having fun and enjoying it is the most important thing. 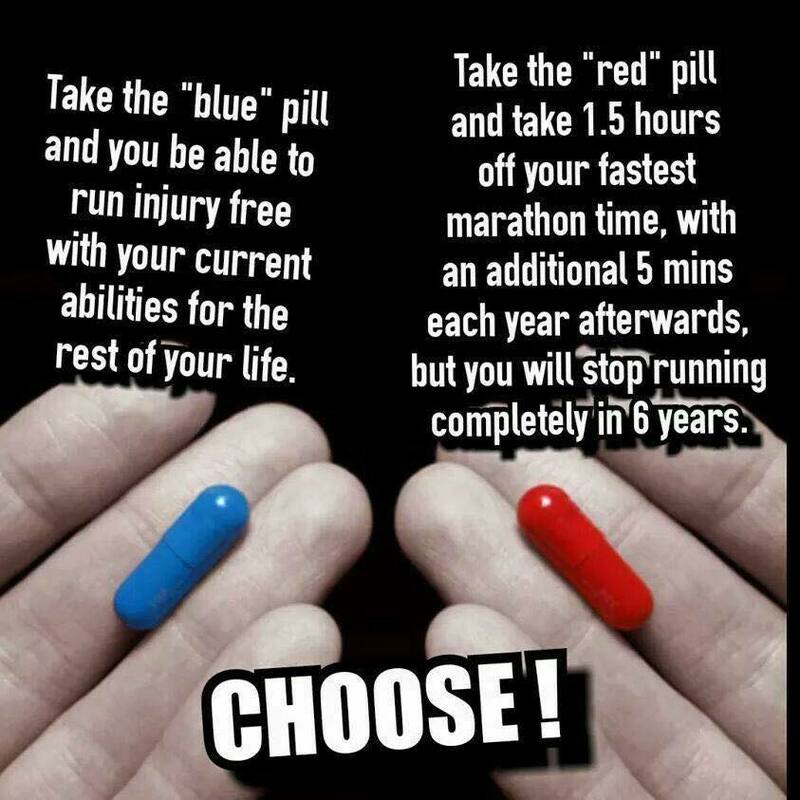 I would take the blue pill all the way - I hope to keep running forever, but to do that, I realize breaks are important! My feet will probably enjoy the slower pace! But if you know me, that would be difficult. IU choose to relax and have fun but once I get into a race, I want that fast finish and if I don't get it, I beat myself up. I still have fun!! Once I distance myself from the finish time, I realize that it didn't really matter. Hears to "letting go" in 2017. Maybe as a result, we'll have our best running year!! I hope so! We've got a lot of running to do. I love this perspective. 2017 is going to be a year of more well-roundedness for me. No more pushing harder and harder and harder until I break. I've been broken so many times, and this year kind of sucked in that regard. There's something to be said for moderation. Good for you. 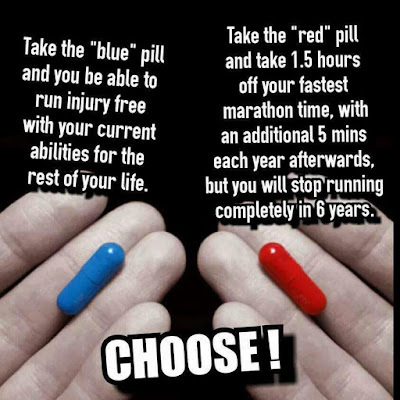 I would pick th blue pill and be able to run for the rest of my life. Enjoy your git, you deserve it. Well, thank you! I'm sure it's going to be a little tougher than "just running" but I know it will be worth it. I want to run the rest of my life, even if it is slow. Here's to running with restraint! Having been a runner for almost 20 years, and then had to stop completely because my RA was getting bad, and it makes all the other 'hurts' worse, all I can say is I would GIVE ANYTHING to have the option of the blue pill. To run again, even a few days, even for 3 miles a day would be a gift I would cherish for my life. I hope you can continue to run for a long time Wendy! I'm so sorry you had to stop running! I hope that day never comes for me, but I have to be realistic. I'm going to do the best I can to keep moving forward. There's no wrong in giving yourself a break! I'd choose run forever all day! Haha! Clearly you don't know me... :p In all seriousness, this will be a challenge for me! So far, no takers of the red pills! First let me say that I love the picture of you running with the gift! it is perfect! I think as long as you know your limits, and you listen to your body, you will be able to keep running. blue pill all the way! I was pretty lucky I had that picture with my hands in the perfect gift holding position! LOL! BLUE PILL. 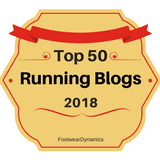 Even if I never BQ again, I love running and would not trade the many years (hopefully!) my body has left! Wait, you're running Grandmas?! I've been mulling it over for the last two weeks. Maybe I should come see you there! I went through this very same metamorphosis this year, in fact. I was super competitive with myself in 2015 and in 2016 I just really needed a break. I truly ran to have fun and I have to be honest, it was amazing. I still want to PR and race hard, but in the grand scheme of things, I'm not breaking any records and I want to enjoy my life while I live it. So having fun is now my #1 priority. Staying healthy and strong is obviously a top priority as well, but killing myself over an inconsequential race time is not. Blue pill all the way. Do it! There's a couple other bloggers running Grandma's too. It would be so fun to have you there! We can all take our blue pills at the start line and have fun! Listen to Marcia! 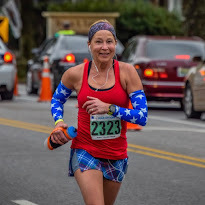 Running gears are so important, and something that I've had to really learn to put into practice--I was forced into it during Chicago marathon training, and that was my healthiest yet. This year as well. I'll be working on those gears come March! I've never been a fast runner. It's a bit of a thorn in my side, but I love running and racing and the community, and I try to be ok with it. I would much rather give up speed and be able to run for the rest of my life, though. Thank you! Let's see how well I do accepting it! It's a huge shift in thinking for me, but being able to run with this illness is a gift in itself. Since NYC marathon, I've also decided to give myself a break... which means continuing to run just as much, but not worrying about times. Running for the love and the fun of it. 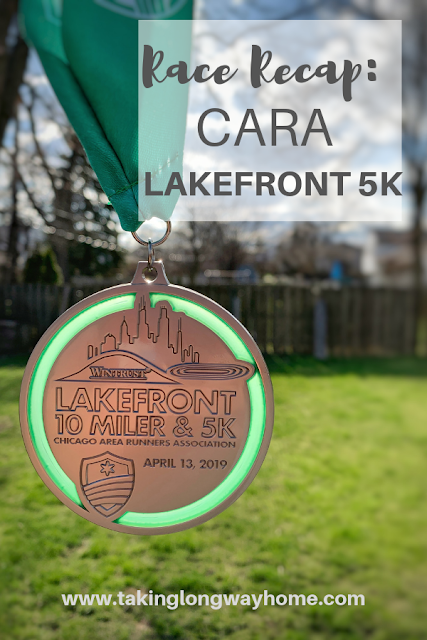 I'm going to sign up for more fun runs and races and really enjoy the time between now and when I have to start training for Chicago. I love your new attitude! I'm just so grateful to be able to continue running and training. That in itself is a gift. Blue pill. Whenever someone asks what my lifetime running goal is, I tell them that I want to enjoy it as much when I'm 80 as I do now! It's good because yes, running is good. 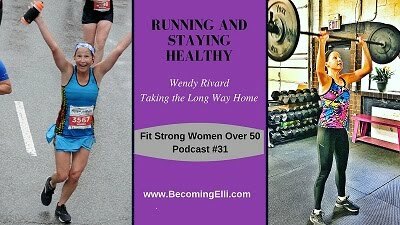 I am in it for the long haul and my goals have always been stay healthy and have fun! I actually have never raced and I have been running for almost 30 years. I know that baffles so many people but I am really not in it for anything more than I just love it! I hope you can find peace in letting go and enjoy the journey! It will require a big shift in my thinking but the goal is to keep on running! I so agree! We must have fun and enjoy the runs. Sometimes you just need to ditch the time goals and let yourself run for fun! I could use more of this! 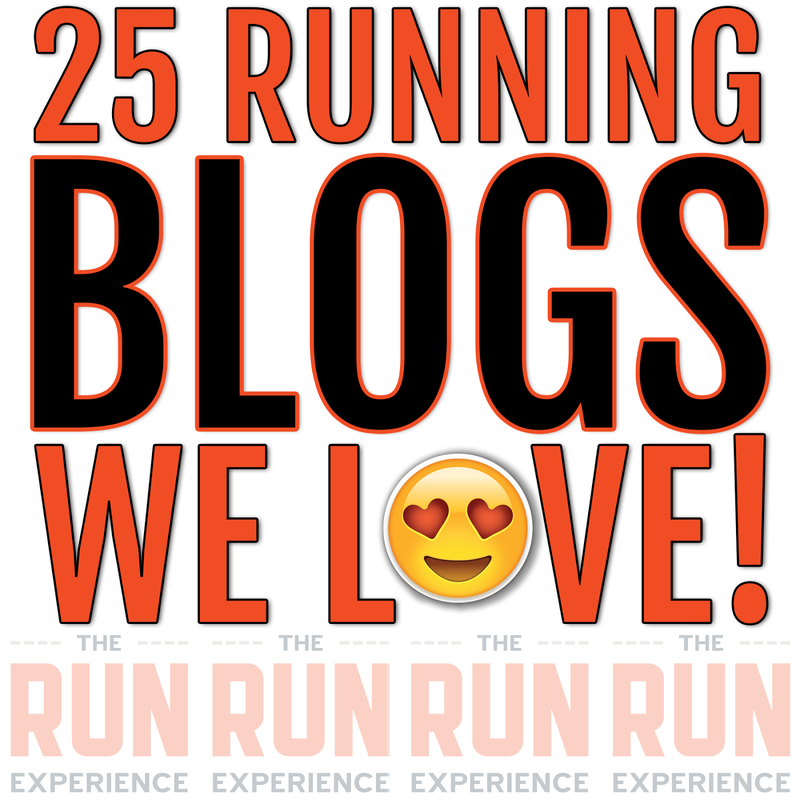 I think it was Big Sur that showed me how rewarding running for fun and the love of the run could be! This is a great gift to yourself, especially as you're adjusting to your recent diagnosis. There's nothing wrong with taking the pressure off of yourself for awhile. Sounds like the best possible gift anyone could get or give. Before my 40th birthday (almost 2 years ago!) I gave myself the gift of LESS. I did "less" of one thing, one day at a time, for 40 days leading up to my birthday like less yelling, less judging, less expectation and on and on... It was THE BEST gift ever!! Everyone keeps commenting on how "happy" I am lately. Well, I claim it's the steroids, but part of me thinks that I get to still be me, I get to still run. That is so important to me. If it means taking it easy, I'm good with that. The blue pill is an excellent gift to yourself! I love the thoughtful way that you are working with adapting your running to serve you. Have a great holiday! I like the way you put that. Because yes, running does serve me. I'm so grateful that I get to keep going. I think the gift of giving yourself a break is a good one. I feel like I am always training for something. As far as the pills, I'd rather be able to run forever, no matter how fast I go. I feel the same way. I just want to run. Blue pill all the way! I had a similar conversation with myself a few years ago when I was recovering from a stress fracture that sidelined me from a marathon and had me basically starting over with running. I had to figure out what I was really running for. I don't have the lifestyle where I can really be competitive, so I stopped trying to be. Good for your for giving yourself this gift. I believe and hope it will make you a happier, more content runner! I think that you are giving yourself a great gift. I did the same in regards to allowing myself to do what I needed to do to get through this past year. Cheers to you, Wendy! I've been working at this all year. I admit sometimes seeing "summer paces" even when I feel I should be going faster has been hard, it is a work in progress, but it sure beats the alternative. All finish lines are a blessing :) and you have a bunch to cross still! I'm enjoying the lighter approach! Looking forward to more shenanigans with you and the ladies! This is an excellent gift. I think that taking this pressure off of yourself will help you in so many ways, and you never know, it could result in you even running faster. Taking it one day at a time, enjoying the process, and letting go of the judgements will be a great gift! Giving yourself a break sounds like a pretty good idea. We runners often put way too much pressure on ourselves... In the long run, it could be your best decision ever!